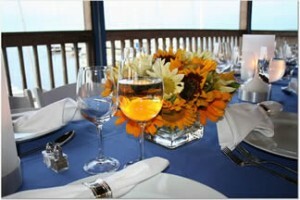 Looking for a beautiful waterfront location to celebrate your next special occasion? 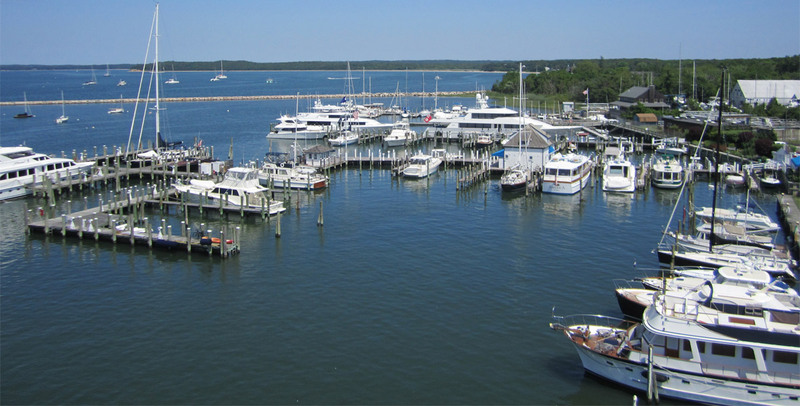 Why not consider the Breakwater Yacht Club’s waterfront clubhouse? Built in 2003, the design of the shingle-style clubhouse was inspired by New England boat shops. 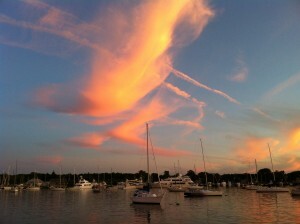 It’s a place where BYC members can gather to relax, share stories and talk sailing after a day on the water. The BYC clubhouse is also a great place for parties and is available for private rental. The facility is handicap accessible and it offers expansive views of the harbor and Shelter Island Sound, a working fireplace, kitchen facilities for light entertaining and plenty of room for socializing over drinks, dining and music. Outside, the covered wrap-around deck is an ideal spot for live bands and dancing and it also accommodates additional seating for dinner guests or during cocktails. Protective plastic sidewalls are available to shield the deck area during inclement weather. The property also has a lawn area for cook tents. The Clubhouse is open every Saturday and Sunday in summer and visitors are invited to come in and have a look around anytime. 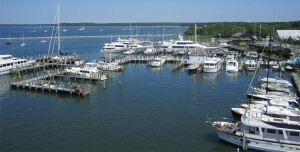 The BYC Clubhouse Rental can be from 11 a.m. to 5 p.m. or from 5 p.m. to 11 p.m. Season and Seasonal rates apply. 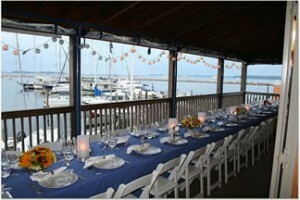 To inquire about renting the Breakwater Yacht Club’s Clubhouse, call (631) 725-4604.